Choosing the right sized storage unit from the start practically guarantees you’ll save time and money. Nobody wants to discover his or her storage unit is too small in the middle of a move. Alternatively, there is no reason to pay for extra storage space you don’t want or need. 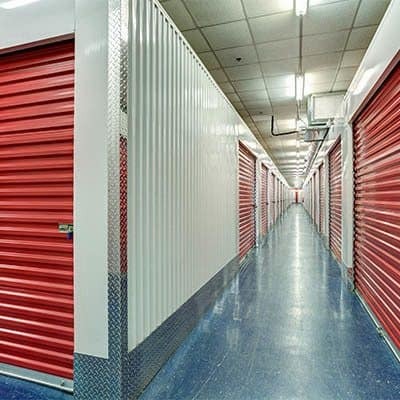 Our knowledgeable Storage Consultants will happily assist you with any questions you may have about selecting a unit for your items. This Unit will hold personal items, clothes, boxes, skis, children's toys, small furniture items, business records and sales rep materials. This Unit will hold a three-bedroom house with major appliances, plus lots of boxes. This size is perfect for business storage files and inventory ideal for storage racks. This Unit will hold a four-to five-bedroom house with major appliances and room for boxes. This size is excellent for business storage of files, equipment and permanent records.